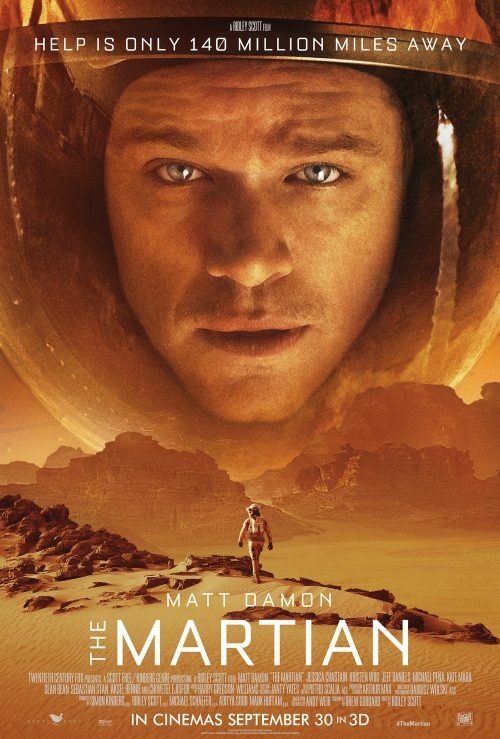 Not that long ago we saw the great second trailer for The Martian. The ground breaking book by Andrew Weir. The story of a man lost and trying to survive 140 million miles from the next nearest person who could help.